FujiFilm recently announced that the latest addition to its hardware portfolio, the FujiFilm X-T2, is now available for pre-order. 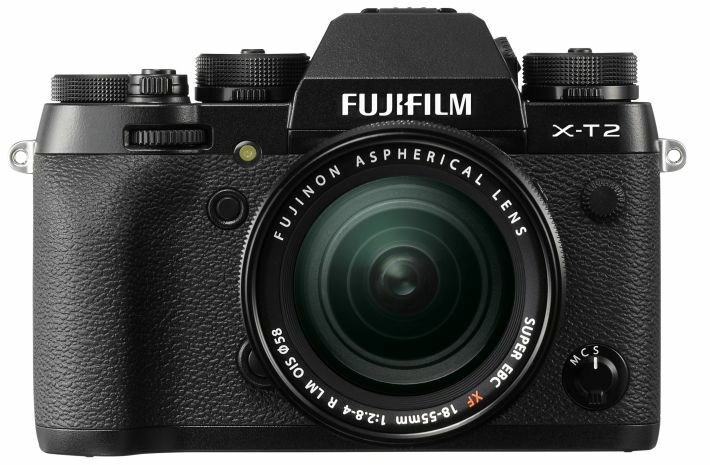 Boasting a number of impressive features, FujiFilm promises that the X-T2 takes the company’s X mirrorless camera system to the next level. Improved AF performance, covering a larger part of the frame. Significant focusing improvements on small highlights, low contrast subjects, and subjects with fine textures. Automatic human eye detection thanks to the Eye Detection AF. Photographers also have the option to choose Face Detection to automatically detect human faces. In Boost mode, the X-T2 EVF refreshes at a rate of 100fps, which continuously displays even fast-moving subjects smoothly. Film Simulation modes available during video recording. This compact and lightweight camera body is also dust-resistant, water-resistant and capable of operating at temperatures as low as -10°C. 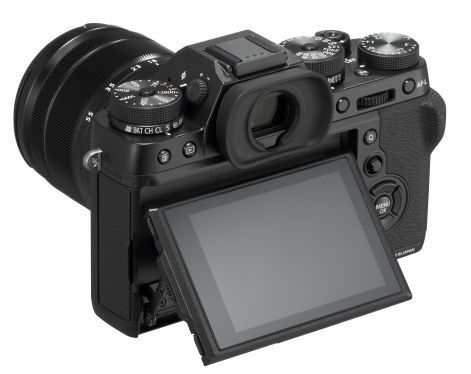 With its design modeled after the “central viewfinder style” of the popular FUJIFILM X-T1, the X-T2, according to FujiFilm, provides a camera body that is perfectly sized with ergonomic dials laid out exactly where they are needed for excellent, intuitive operability. The sense of perfect alignment from the center of your body to a subject through the lens creates an illusion that you have become one with the camera for the ultimate photographic pleasure. To see the X-T2 in action, take a look at this awesome promotional spot released by FujiFilm where X-Photographer Bert Stephani and Tom Museeuw take the camera for a spin. The new FujiFilm X-T2 is available for pre-order at Samys.com or at your local Samy’s Camera store. Priced at $1,599 for body only, the camera is also eligible, upon shipping, for the Samy’s Camera Rewards program.